Posted: Sunday, January 20, 2019. 7:43 pm CST. By BBN Staff: Four tourists were robbed at gunpoint by 2 ‘Guatemalan Bandidos’ at El Pilar Archaeological Site today. Sometime this afternoon, the group which had been staying at a resort in Bullet Tree Village, Cayo opted to visit the El Pilar Maya site. That was where two armed assailants from Guatemala emerged and demanded they hand over their possessions or die. The visitors complied and handed over an assortment of cash, cameras, and cell phones. The robbers then fled the scene. 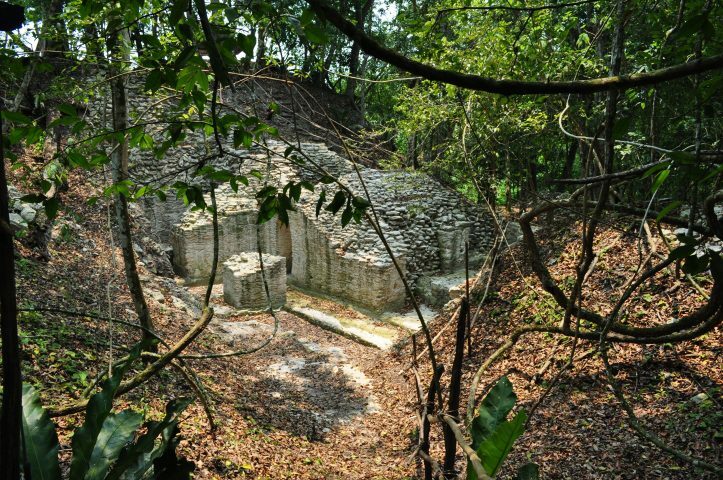 We note that a decade ago, robberies from ‘Guatemalan Bandidos’ had been so prevalent at this Maya Site that the Government of Belize had to install soldiers to patrol the area. However, today there were no soldiers present. Police are yet to issue an official report on this incident.